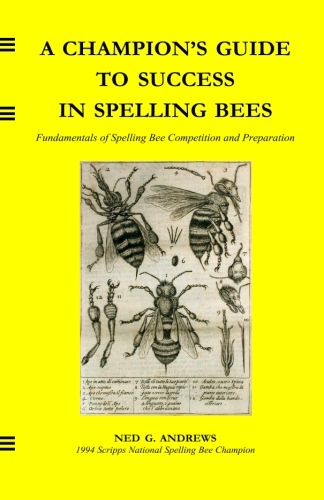 An invaluable guide for the serious competitive speller." Comprehensive yet concise, A CHAMPION'S GUIDE TO SUCCESS IN SPELLING BEES is essential for any spelling bee contestant, whether serious or casual, as well as for study assistants such as parents, teachers, and tutors. By following this guidebook's tactics and strategies, you will use every available resource – including but not limited to your time on stage, your existing knowledge, other study materials, and the effort that you will invest throughout your preparation – as effectively and efficiently as possible. Is a long-term commitment for you?